State Farm Task force chairman and anti-corruption movement activist Kishor Tiwari today welcome Chief Minister Devendra Fadnavis warning to his party's ministers, parliamentarians and legislators from the state against following in the Congress-NCP regime's corrupt footsteps to make a quick buck while handing out work contracts and promotions.Warning that of the incumbent 122 MLAs and 23 MPs from the Maharashtra unit of the Bharatiya Janata Party (BJP), about 39 and 11, respectively, could lose their party tickets if they did not improve their performance, he asked the leaders in no uncertain terms to shape up or ship out before the next round of polls. Fadnavis' caveats came in a 45-minute speech at a meeting convened by the state BJP on Saturday evening, barely two days after party legislator from Vidarbha, Raju Todsam, was accused of extortion by a local contractor. The chief minister iterated that there will be no compromise on the principle of zero tolerance against corruption. Tiwari endorsed CM views that "Voters continue to have faith in the leadership of Prime Minister Narendra Modi and in the BJP. However, they have serious complaints against some ministers, MPs and legislators and their personal assistants over inaction and rude behaviour. 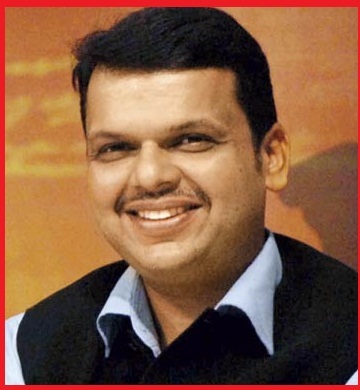 You will have to improve this or you will perish,'' Fadnavis said. 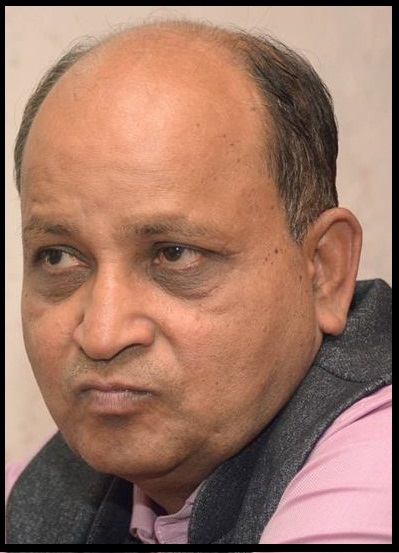 CM said the party leaders had been elected to power in the state and at the Centre after a series of scams surfaced during the Congress-NCP rule. He warned them not to go the predecessor's way and land themselves in trouble. CM also said that non-performers might not get a nomination in the 2019 Lok Sabha and assembly elections if they failed to improve performance and their style of functioning.
" farmers and deprived masses are changing the Govt.at the center and state but corrupt leaders and babus are not allowing the requisite the change ,we hope CM warning will change the environment little bit" Tiwari added.